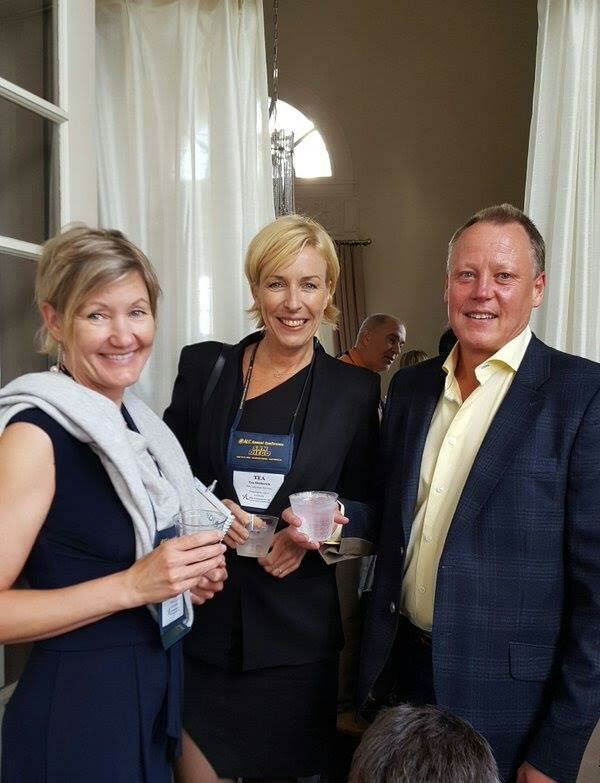 AALC President Tea Dietterich attended the Annual ALC (U.S. Association of Language Companies) Conference in San Diego, CA last week. Tea was joined by AALC Secretary Karen Hodgson and AALC members Adrienne Meakin from Lote Marketing and Liz Seymour from NZTC. It was a great opportunity to catch up with AALC Associate members Plunet, Kilgray memoQ, XTM International and SDL and to learn from our international peers and colleagues about latest language technology developments, listen to presentations on Sales & Marketing strategies, Budget & Business Strategies, HR Issue and and an array of other pertinent industry news. Thanks to our sister organisation ALC in the U.S. for the warm welcome and hope to see you Down Under one day. Project Management Tools – build or buy? AALC Members will be able to download the recorded webinar and related documents after the event. Project management systems – what’s included? Workflow, client and supplier information, quotes, invoicing? What are the most common approaches to these systems for language companies? Examples of language companies developing their own software tools or systems internally – pros and cons. Non-members are invited to register, with attendance being free to all for the Roundtable Online. Members and associate members have free and guaranteed access to all our live webinars, webinar recordings and wide range of other membership benefits, including free AALC events and reduced rates on industry products through the AALC market place. Please register online to confirm your attendance. Access details for the webinar will be emailed to you once you have registered. Information about the webinar can also be found on the AALC website.